Publishing online and in print since 2012, based in the great northwest. Issue 15.1 features work from Ellen Adams, Yvonne Amey, Kristene Kaye Brown, Jen Corrigan, Teri Ellen Cross Davis, Jesse Falzoi, Tim Fits, Michael Keenan Guiterrez, Ryan Habermeyer, Jessica Morey-Collins, Megan Paranich, and John Sibley Williams. We’re happy to announce that our judges for our 2018 contests are Lidia Yuknavitch (fiction) and Michael Bazzett (poetry). 1st prize in each contest wins $500, publication in Issue 14, and eternal glory. For details or to submit via Submittable, click the link below. 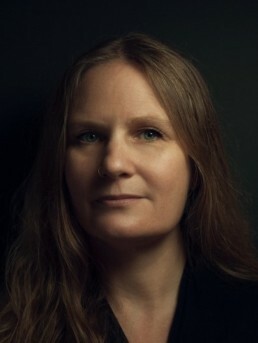 Lidia Yuknavitch is the author of National Bestselling novels The Book of Joan and The Small Backs of Children, winner of the 2016 Oregon Book Award’s Ken Kesey Award for Fiction as well as the Reader’s Choice Award, the novel Dora: A Headcase, and a critical book on war and narrative, Allegories Of Violence (Routledge). Her widely acclaimed memoir The Chronology of Water was a finalist for a PEN Center USA award for creative nonfiction and winner of a PNBA Award and the Oregon Book Award Reader’s Choice. A book based on her recent TED Talk, The Misfit’s Manifesto, was released in October 2017. She founded the workshop series Corporeal Writing in Portland Oregon, where she teaches both in person and online. She received her doctorate in Literature from the University of Oregon. She lives in Oregon with her husband Andy Mingo and their renaissance man son, Miles. She is a very good swimmer. 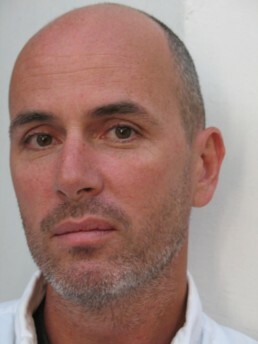 Michael Bazzett is the author of three books of poems: You Must Remember This, (Winner of the 2014 Lindquist & Vennum Prize for Poetry); Our Lands Are Not So Different (Horsethief Books); and The Interrogation (Milkweed Editions). His poems have appeared in numerous publications, including Ploughshares, The Sun, The American Poetry Review, Tin House, and The Iowa Review. A longtime faculty member at The Blake School, Bazzett has received the Bechtel Prize from Teachers & Writers Collaborative and is a 2017 NEA Fellow. The 2018 Fiction and Poetry Contests are now closed. Thanks to everyone who submitted, and winners will be announced shortly. Like what you see? Want to support Pacifica Literary Review? Subscribe to the journal.